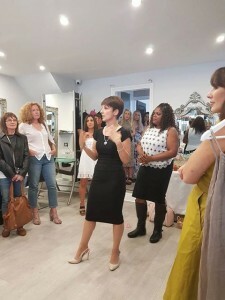 Freedom Boutique and Home made luxury candles by the Lovely Lisa. 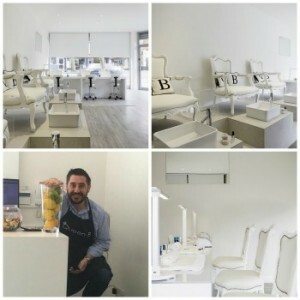 Peter Borg a good friend of Jacqui’s opened Queen B Luxury Nail Lounge in South Croydon on Thursday 14th April 2016 and he is already creating a buzz in the Croydon area with some fantastic reviews on google and social media. 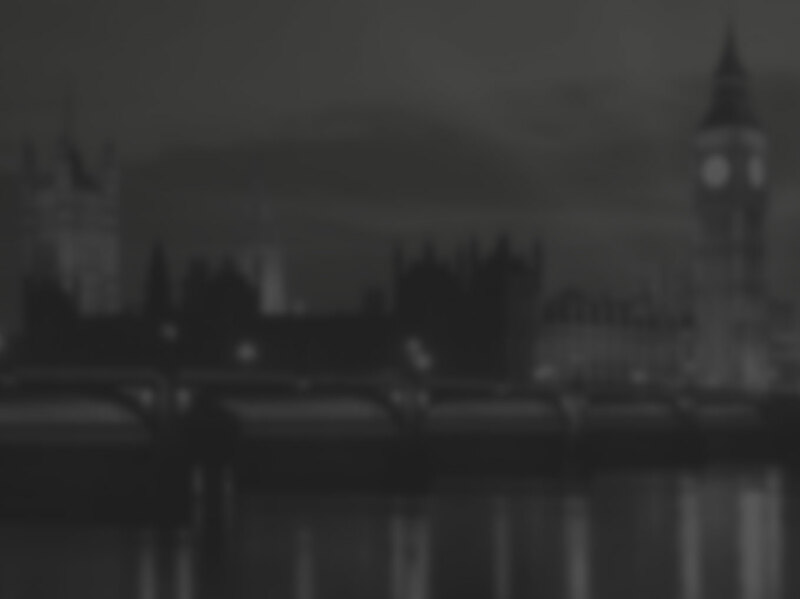 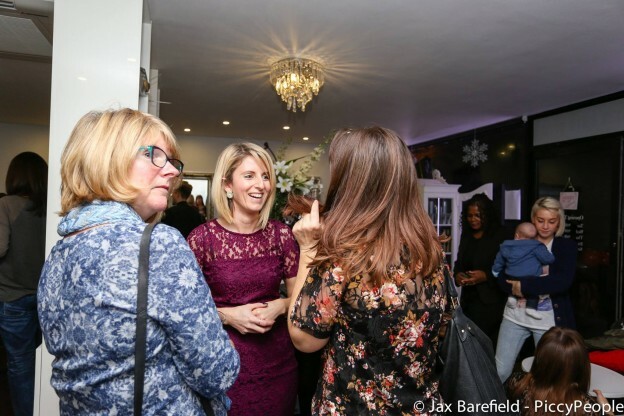 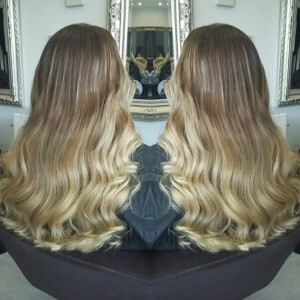 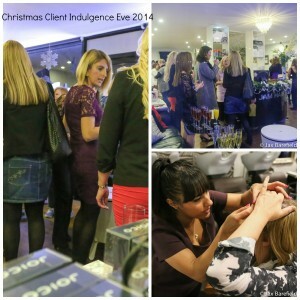 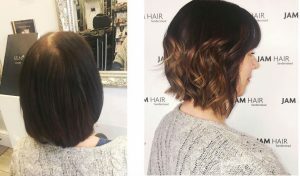 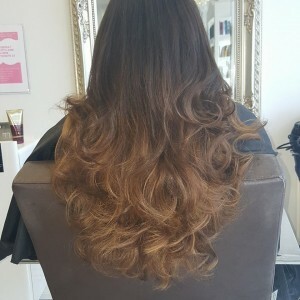 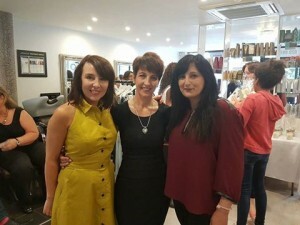 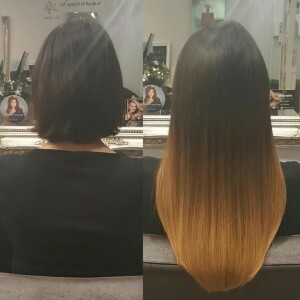 This entry was posted in blog, News, Salon News and tagged annakennedy, Awards.hairsaloncroydon, haircroydonevent, hairdresserscroydon, hairdressertscroydon, hairsalon croydon, sanderstead on June 8, 2016 by admin.